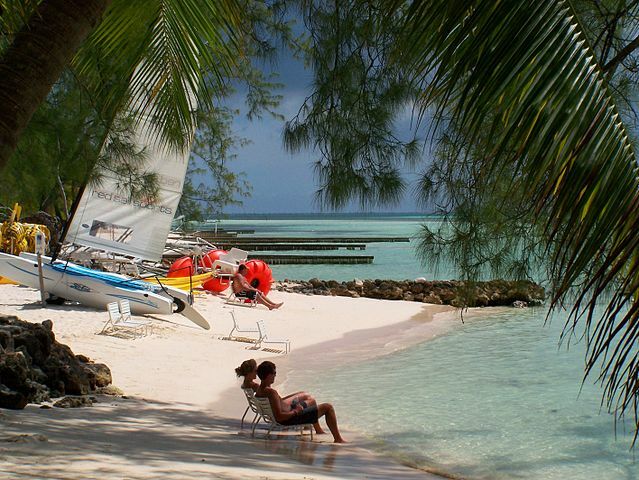 Known mostly for its easy offshore banking, the Cayman Islands has much, much more to offer vacationers. There are many exceptional resort hotels to choose from, plus some of the finest, breathtaking scuba diving and snorkeling in the Caribbean! 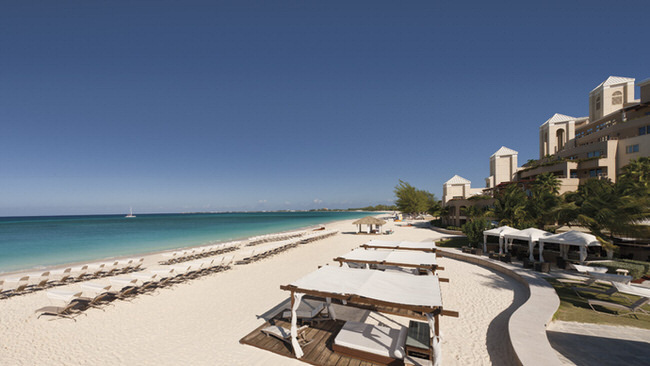 Discover miles of spectacular white sandy beaches and crystal clear turquoise waters. Comprised of three small islands in the Caribbean with unspoiled natural beauty, year-round warm weather, underwater treasures, friendly people, and the perfect place to unwind and hide out, the islands offer year-round sun and fun. Scuba, snorkel and view this underwater world from the porthole of the Atlantis submarine. 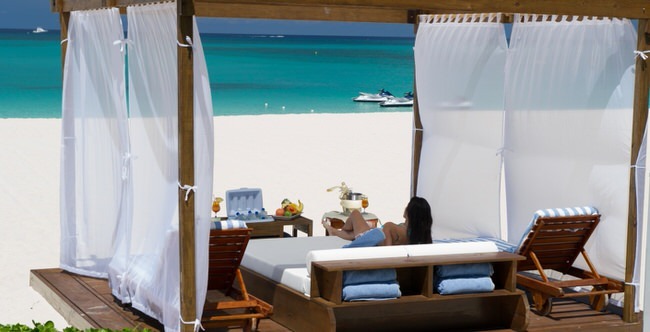 For the best results start with our vacation planner and get connected to our Virtuoso, Travel Advisor that specializes in the Cayman Islands. You’ll prevent costly mistakes, get the best airfare, luxury amenities, free upgrades and enjoy planning your trip. For the fisherman, there are marlin, wahoo, tuna, grouper and yellow fin tuna. You can also go waterskiing, windsurfing or sailing. The friendly locals are happy to assist you in activities. In charming, historic Georgetown browse through quaint shops with duty free shopping. 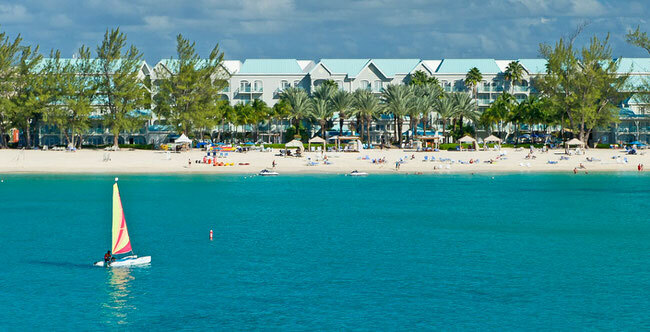 Enjoy gourmet cuisine and native specials in Cayman’s many world-renowned restaurants. 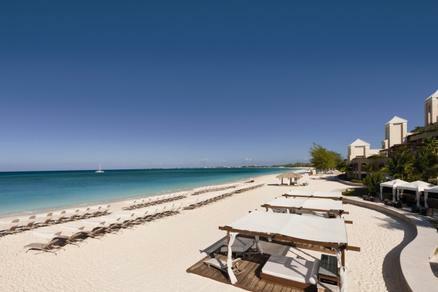 Wind up the day in the disco, listening to live music or taking a romantic walk along the beach. The islands have a very high standard of living, so crime is virtually non-existent (but don’t be foolish). The locals are used to tourists flocking in and out, every month of the year. They are always friendly and willing to give directions to those who have lost their maps along the way. And they also provide the best activities one could imagine. Coming in April is the Batabano Festival with parades, music, dancing and exhibits from the islands. In July, they have a Summer Bash Weekend dedicated to food, festivities and even a little bit of golf. And August to October is usually the off-business season, when tourists come to partake in the traditional tourist activities like games, scuba diving and anything else you can think of. 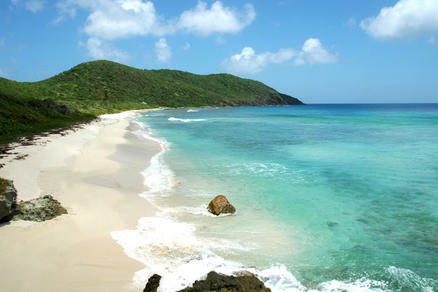 The islands offer great accommodations, shopping, dining, cruises and car rentals too! Be sure to ride a horse on the beach. Or see the National Museum of the Grand Cayman Islands. Go see their brewery and dance the night away in the fantastic clubs. 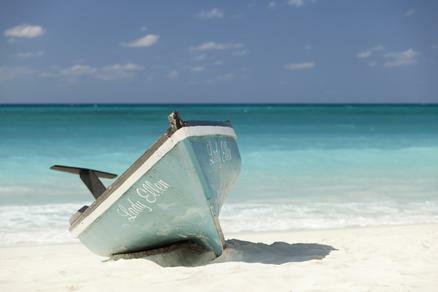 What ever you do will please you and make you fall in love with the Cayman Islands. To sum it up–the Cayman Island is a perfect place to relax and enjoy your next vacation in a very friendly atmosphere, safe, secure and English speaking.